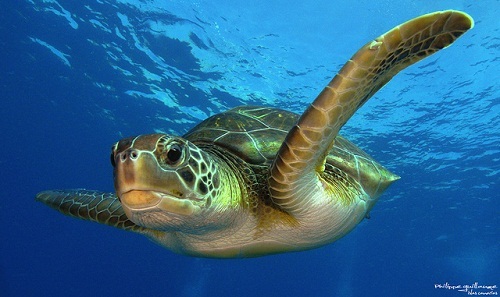 Victory for Gulf of Mexico Sea Turtles! A Loggerhead swims in the Gulf Of Mexico. Some really excellent news from Turtle Island. 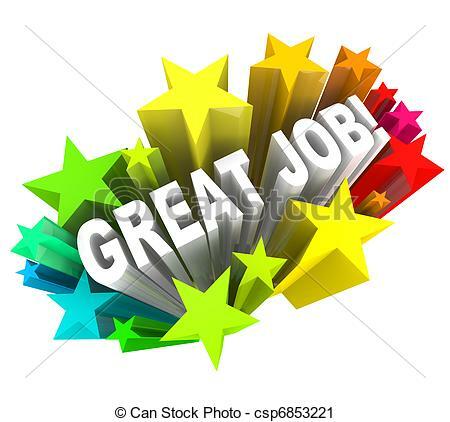 Thanks to all of you who took part and made a difference. You may not think it; but sometimes signing a petition makes all the difference. SAV. 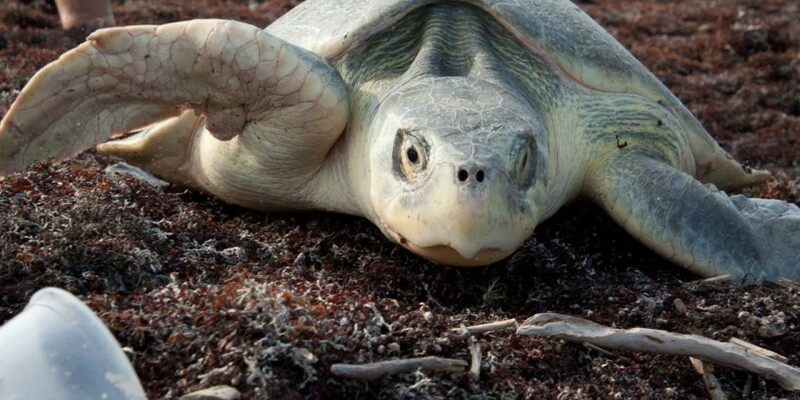 Shrimp trawling is one of the primary threats to sea turtle survival in the United States. 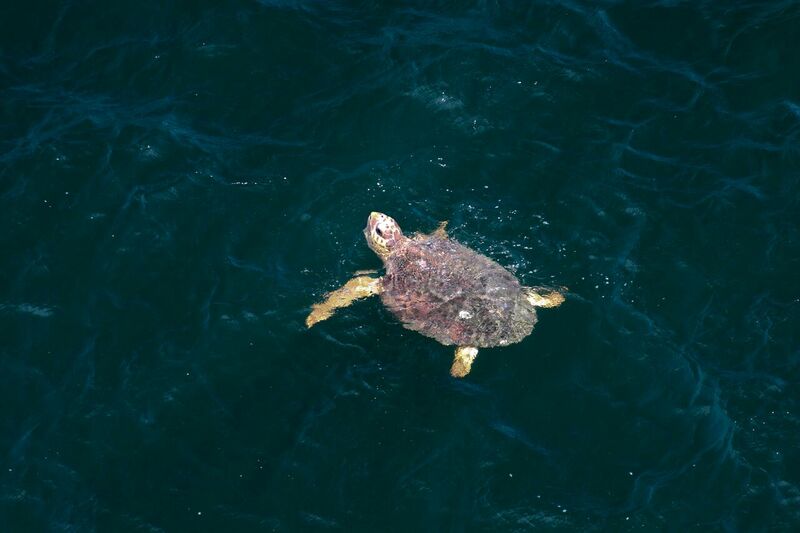 Every year, the shrimp trawl fishery incidentally captures and drowns thousands of sea turtles, including the critically endangered Kemp’s ridley sea turtles in the Gulf of Mexico. 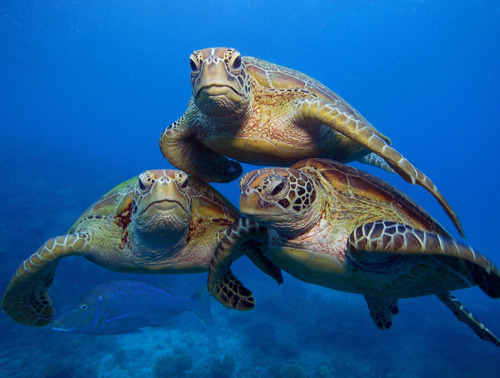 Turtle Island asked you to take action and submit comments to the Gulf of Mexico Fishery Management Council calling on them to keep in place an existing shrimp fishing permit moratorium to protect sea turtles. 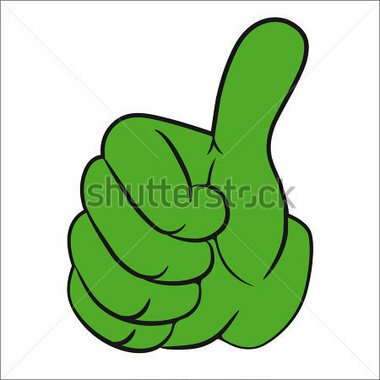 The Council agreed with our comments and the today, thanks to your activism, the moratorium remains! This is a major victory and we thank you for helping us achieving this goal. 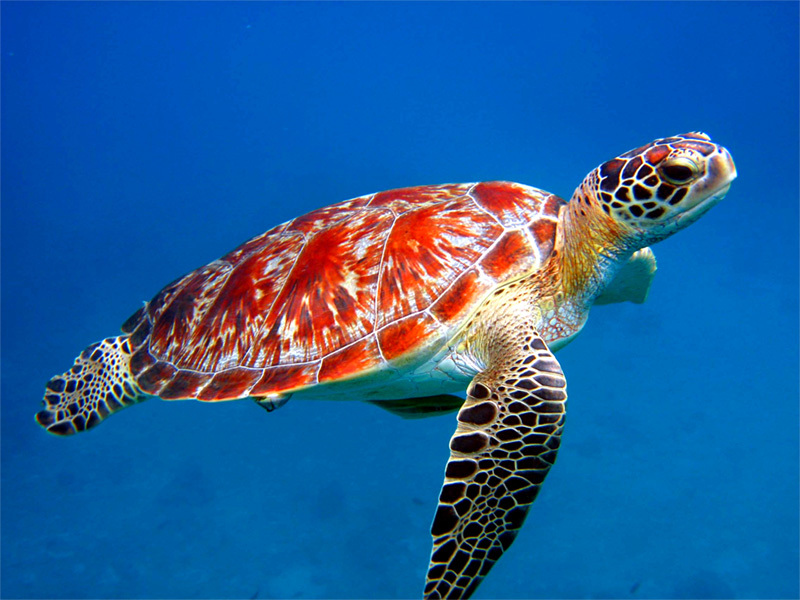 Green, hawksbill, Kemp’s ridley, leatherback, and loggerhead sea turtles are just some of the unique marine animals that inhabit the same ecosystem used by shrimp trawlers. Commercial fisheries that catch these turtles in pursuit of shrimp and other fish are major contributors to the decline of sea turtle populations and a threat to the future recovery of these endangered species. The shrimp permit moratorium will ensure that no extra shrimpers are on the water, and reduce the number of sea turtles and other animals killed by shrimp fishery vessels. These animals are important to the ocean ecosystem, and they are also important economically for the Gulf’s tourism industry. We will continue to push the Council to protect sea turtles by putting in place even stronger standards. This victory is an important step in the right direction for allowing sea turtle populations in the Gulf to rebound and recover.